Madhuri Dixit Nene: “My Decision Of Choosing A Role Comes From Conviction”“When I did a film like ‘Tezaab‘ (1988), it was an experimental work, a film about a father-daughter’s relationship that had never been explored…where the father is using her daughter as a golden goose, so much so that he doesn’t want his daughter to get married and fall in love. It was quite unlike the mainstream narratives where the father of any daughter was only concerned about the marriage of their daughters,” she explained. 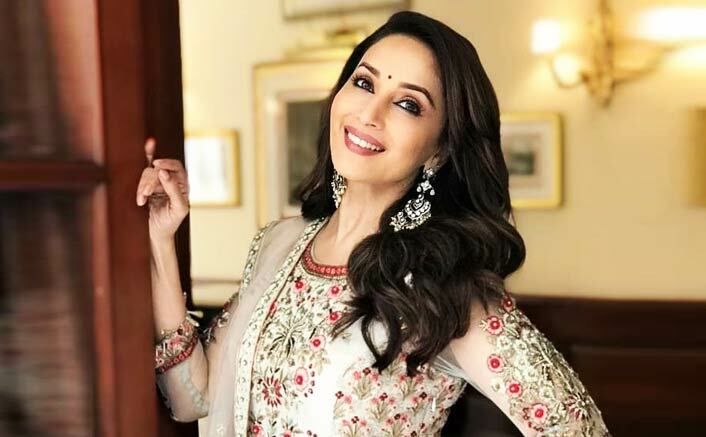 Madhuri features in the multi-starrer “Kalank“, alongside Sanjay Dutt, Varun Dhawan, Alia Bhatt, Sonakshi Sinha and Aditya Roy Kapur. The film, directed by Abhishek Verman, is releasing on Wednesday. Tabaah Ho Gaye From Kalank: Madhuri Dixit Is ****ing Us With Her Deadly Expressions!